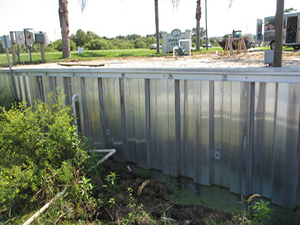 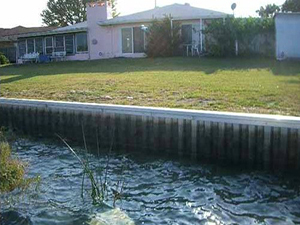 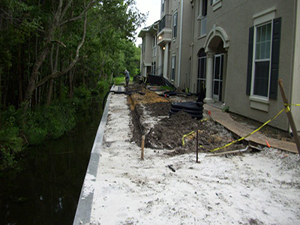 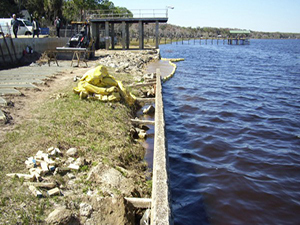 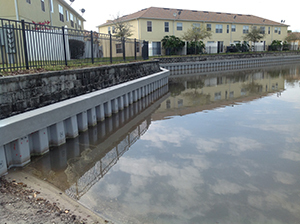 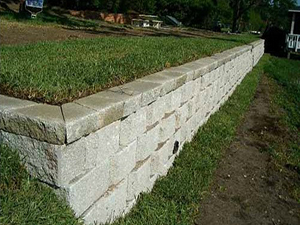 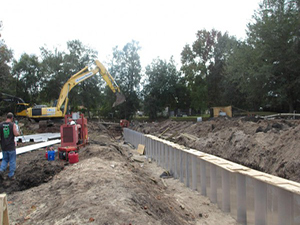 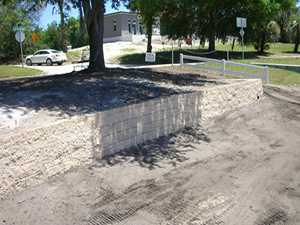 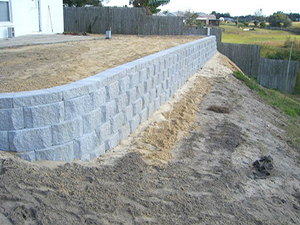 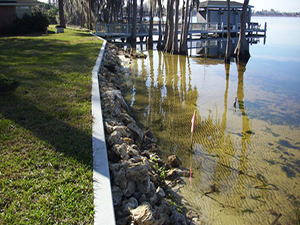 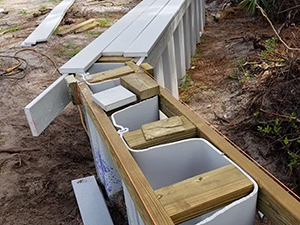 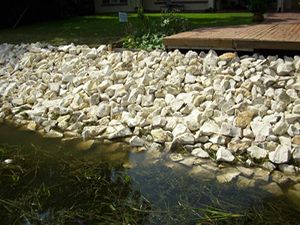 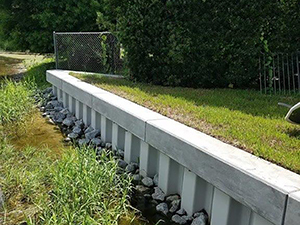 Fender Marine Construction builds all types of Florida seawalls, retaining walls and revetments. 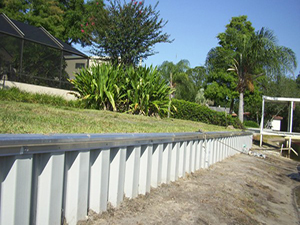 We drive steel, fiberglass, aluminum and vinyl sheet pile to build a long lasting structural wall. 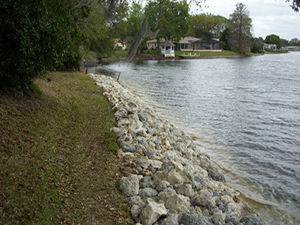 We also, can install coquina and Florida Field stone revetments for beauty and environmentally sensitive shoreline stabilization. 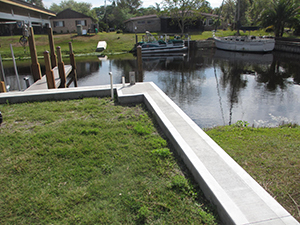 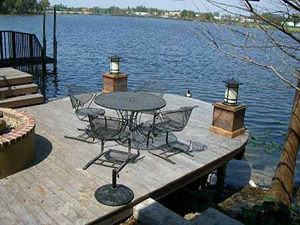 You will always be happy that you chose Fender Marine Construction as your marine contractor.